Well the league has been keeping tabs on blogs and social media today. 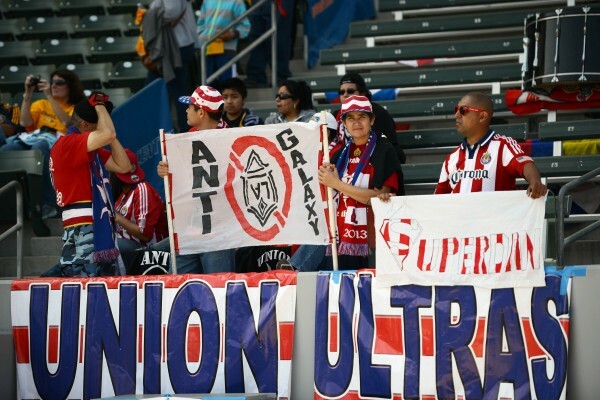 They’ve released a statement regarding Chivas USA and it is a doozy. It isn’t like the league is going to come right out and say, “Yep, we’re taking over this club tomorrow and a new potential owner will be in talks next week.” No, they’ll play it close to the chest like they always do and when the time comes, they’ll release another statement that will be filled with regret for seeing an owner go and blah, blah, blah. That entire statement sounds like a “vote of confidence” that owners give a coach when he is on the hot seat too. Not to mention they didn’t come right out and say they are making an effort to keep the club in LA or anything like that. This story isn’t at all over. Not by a long shot.